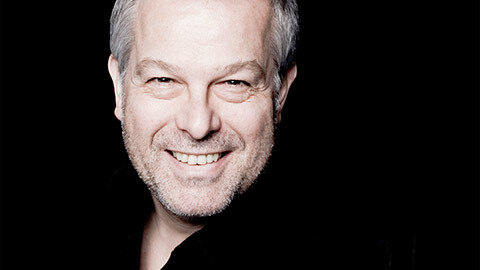 One of the world’s most revered lyric tenors, Christoph Prégardien is known for consummate technical control, superior musicality, and an innate ability to get to the emotional core of each song he interprets. Not heard in Washington since his last Vocal Arts DC recital in 1999, he received the coveted Preis der Deutschen Schallplattenkritik (German Record Critics’ Prize) in 2016 for his CD of the same program he will perform for our audience, Poetisches Tagebuch (A Poetic Diary), an all-Schubert program of songs set to German Romantic era poetry. Performance Timing: Part One – 50 min. ; Intermission – 20 min. ; Part Two – 40 min.